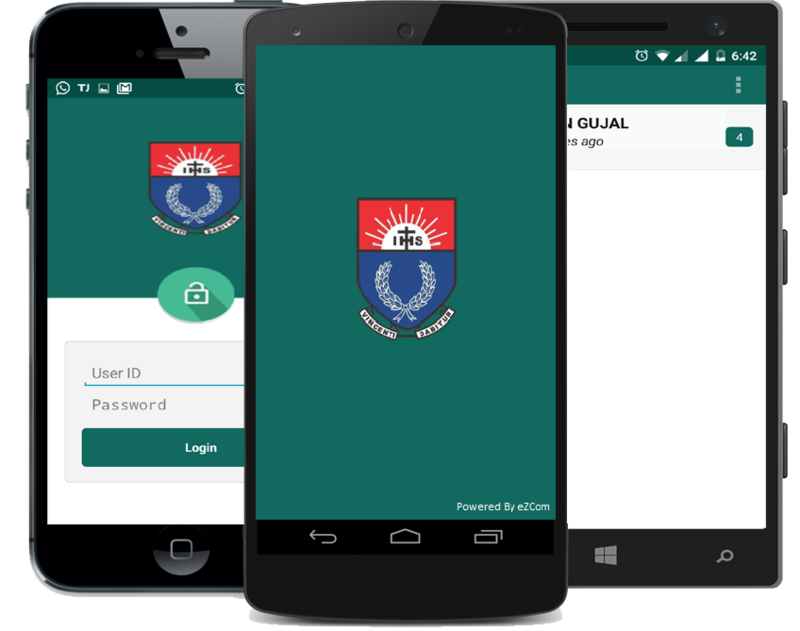 St. Vincent's Mobile Mobile is a powerful communication platform to deliver an excellent school experience to all the stakeholders of the ‘St.Vincents's School’ including the teachers, the parents and the students. The system allows the app users to receive messages and updates from the school using push notification. Besides messaging, the St. Vincent's App provides real-time access to digital diary, assignments etc.